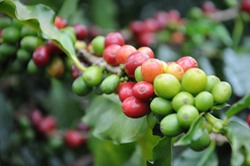 The fruit of coffee shrubs, called coffee cherry, consists of the skin and pulp, the mucilage, the parchment skin, the silver skin and the seed. 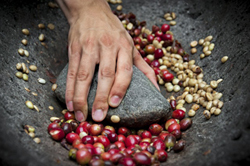 There exist different coffee processings in different part of the world. According to the method employed, we distinguish Natural or Dry Processing, Washed Processing, Honey Processing, Pulped Natural or Semi-Washed Processing, Fully Washed Processing, Giling Basah or Wet Hulled Processing and Monsoon Malabar Processing. The strength of coffee or how much caffeine does a cup of coffee contain? The strength of coffee or how much caffeine does a cup of coffee contain? 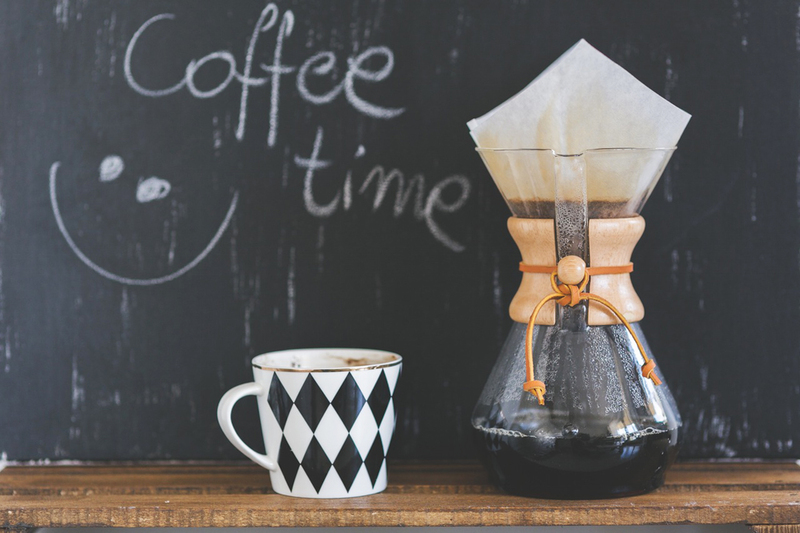 How many cups of coffee should we drink per day? Is the espresso of the filter coffee stronger? 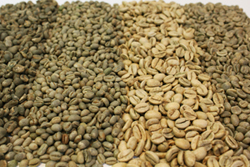 The two major coffee types used for consumption are Arabica and Robusta. You can find useful information about their origin, history and spread in this site.